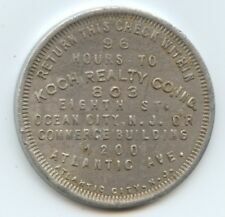 Trade Token Koch Realty Co. Inc. (#8260) $35.50 Ocean City Manor. 36 MM. 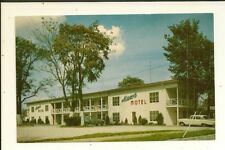 Phoenix,AZ Arizona Manor Maricopa County Chrome Postcard Petley Studios Inc.
Museum Collections, Inc. 1987 Hampshire Manor Figurine BH05 Free Shipping! 1963 Press Photo Christmas party at Poydras Manor given by H.O.P.E., Inc.
Programme Non League (Inc Amateur) Football Programmes - Various Teams - "R - Y"